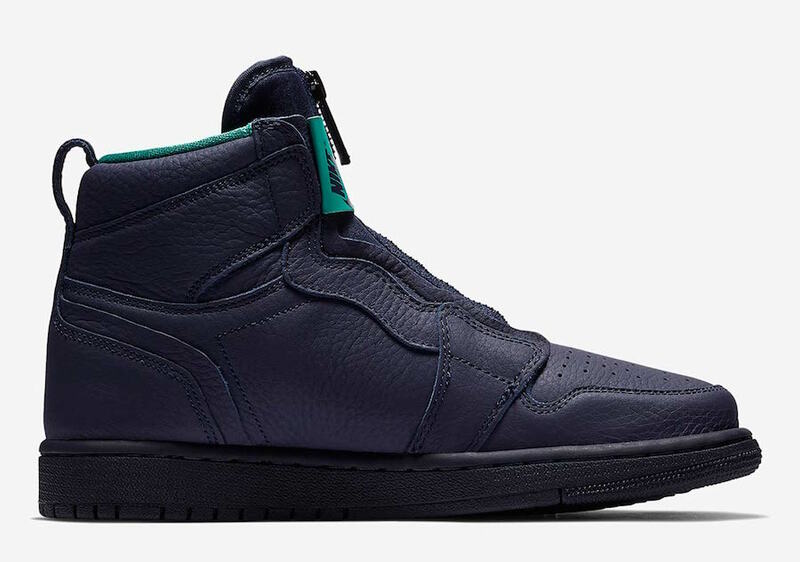 Jordan Brand is offering additional color options of the Air Jordan 1 High Zip. For their latest release it comes dressed in a Charlotte Hornets theme. 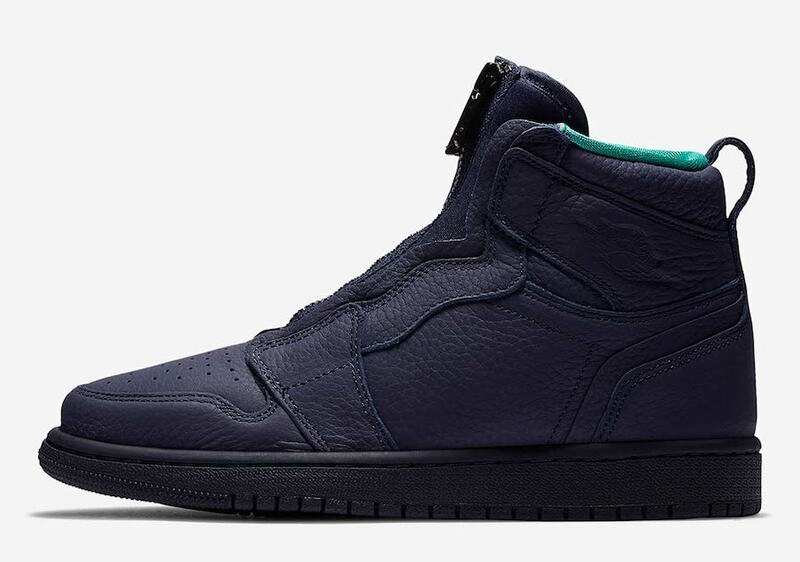 This variation of the Air Jordan 1 features a Blackened Blue, Neptune Green and White color combination. 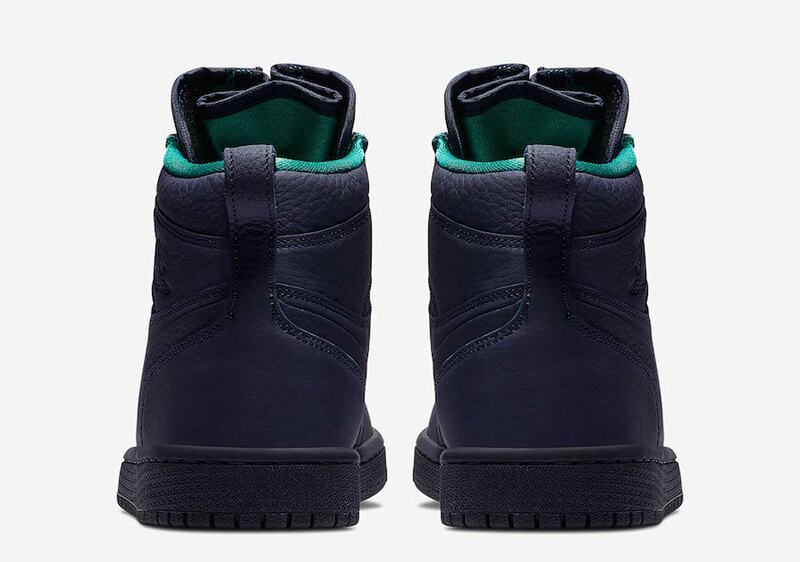 Constructed with premium leather and zippers, most of the upper is done in Blue. 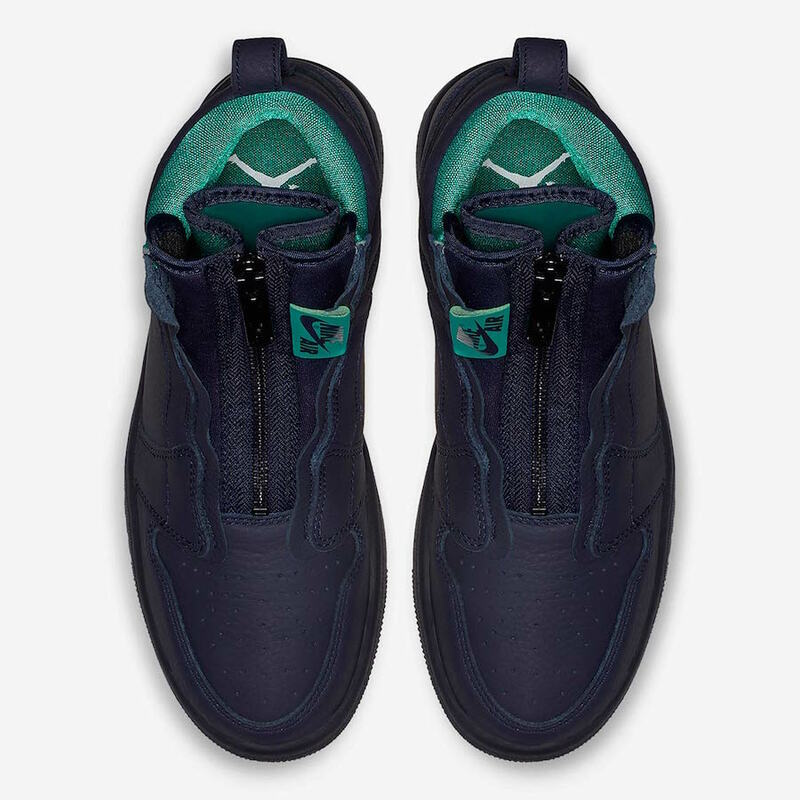 Adding to the Hornets theme is Neptune Green on the Nike Air tag and liner. Continue to scroll below to check out more images of the Air Jordan 1 High Zip Hornets which will provide you with a closer look. 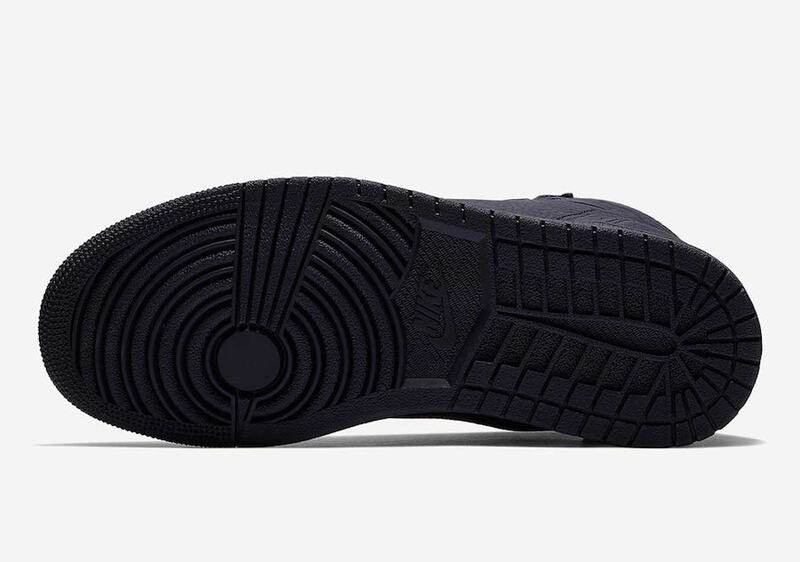 For those that want to purchase, they are now arriving at select Jordan Brand retailers exclusively in women’s sizing like Finish Line. Retail price is set at $150. 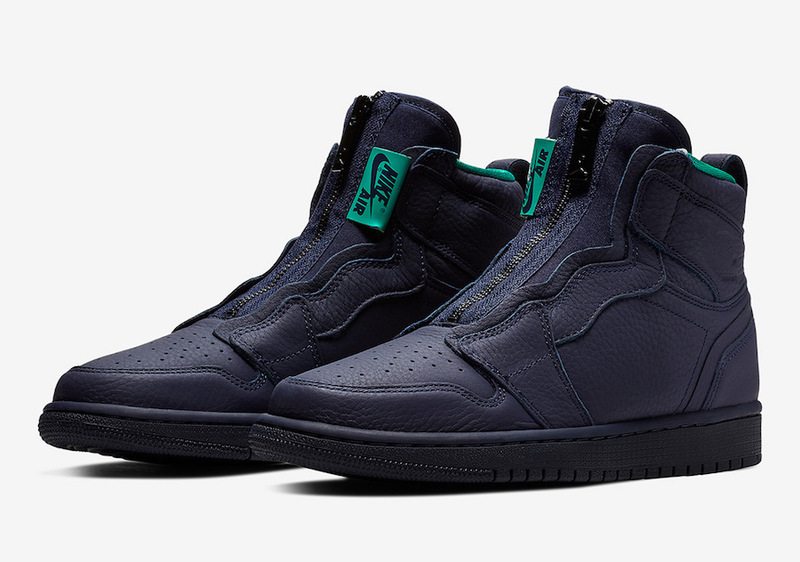 The post Air Jordan 1 High Zip ‘Hornets’ Available Now appeared first on SneakerFiles.